Dayinsure Wales Rally GB is a multi-stage motor sport event and takes place over three days of competition. Each day is divided into a number of ‘Special Stages’ in which drivers race against the clock for the fastest time. 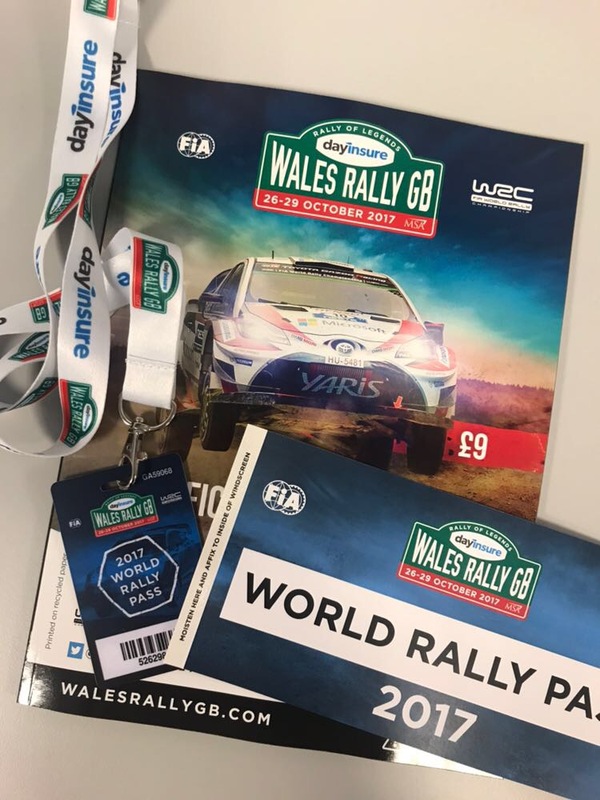 The organisers of Wales Rally GB required an end-to-end ticketing and access control solution for their unique motorsport event.  They needed a box office solution that would allow them to sell a variety of ticket types, including per stage, per day, weekend and premium VIP experiences. They required their own branded customer services, including branded telephone support, physical ticket dispatch and on site box office services. Due to the countryside location of the event, they also required a ticket authentication solution that worked without a network connection. Advanced ticket sales up 30% from previous year. A dedicated account manager who helps build events on our systems, with reporting and analysing customer data. A team of four Event Genius staff provided over 200 hours of service and support on site across five days at the event. Enterprise level equipment to the event: with over 60 ticket scanners, iPad kiosks and Bluetooth printers provided. A white-label box office for Wales Rally GB to sell tickets via their own website. We switched on our Upsell feature to prompt customers to upgrade their ticket purchases. The options for fans to choose printable email tickets and mobile SMS tickets. On-site box office for fans to buy tickets.